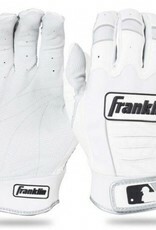 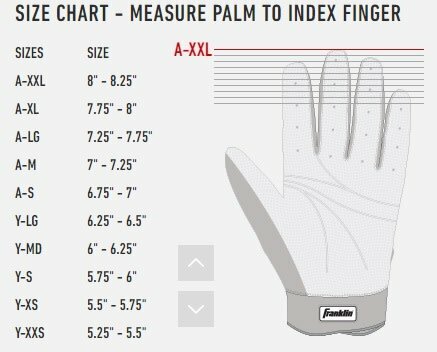 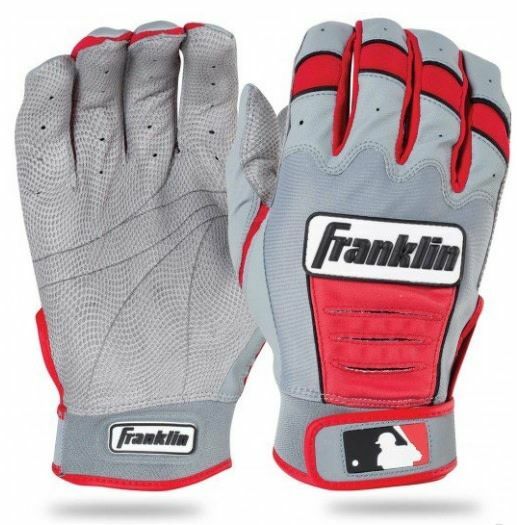 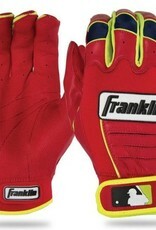 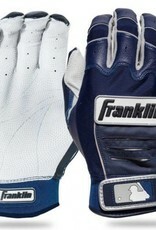 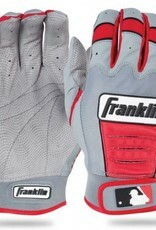 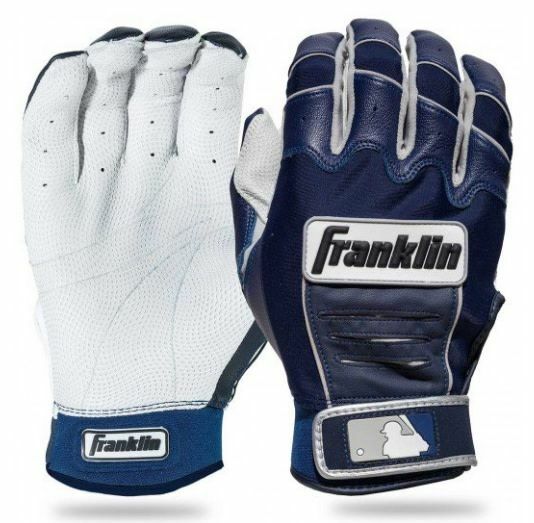 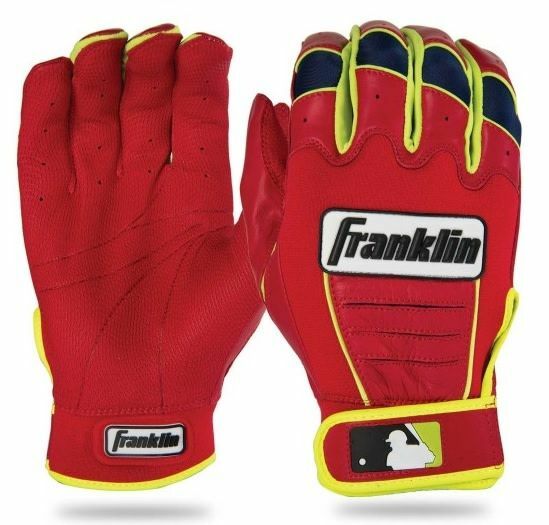 The Franklin CFX Pro Series Baseball Batting Gloves are worn by the most Franklin Pros in the majors today including stars like Dustin Pedroia, David Ortiz, Evan Longoria and Justin Upton. 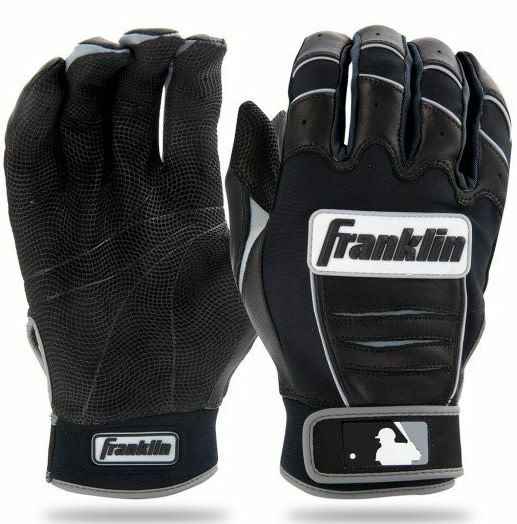 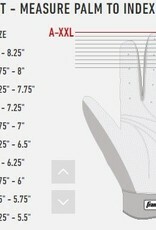 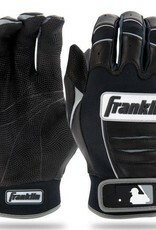 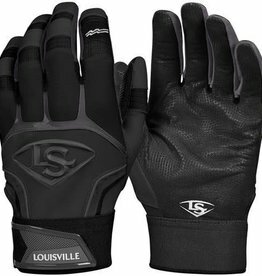 These major league gloves are designed to improve performance and increase grip on any bat in all weather conditions. 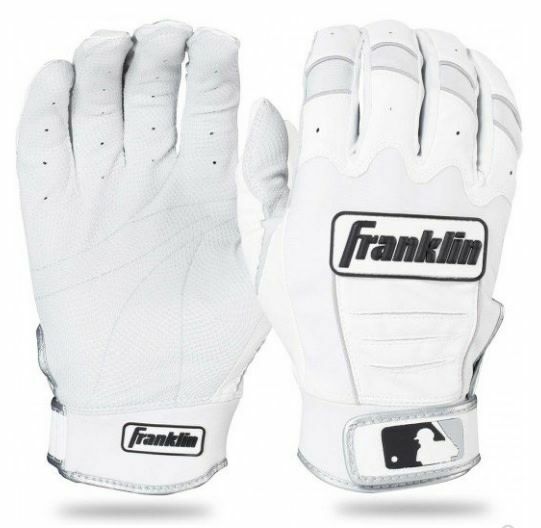 Made with PITTARDS DIGITAL sheepskin leather the CFX Pro Series batting glove provide long-lasting softness and tactility. 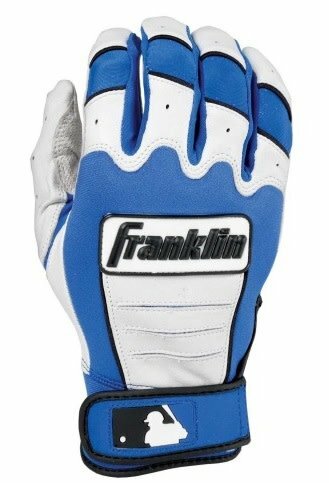 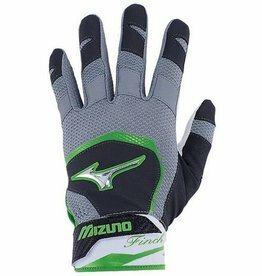 Find the perfect color to match your team's colors from our extensive collection of custom batting gloves. 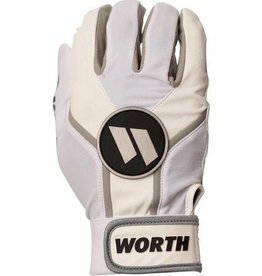 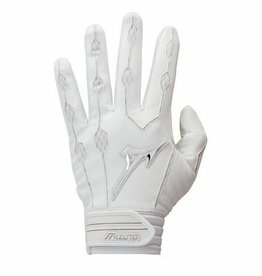 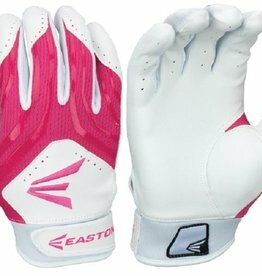 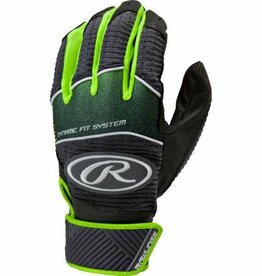 Worth's ultra durable batting gloves features a full Lycra backing and Oil-Tac palm for added durability and superior tac.